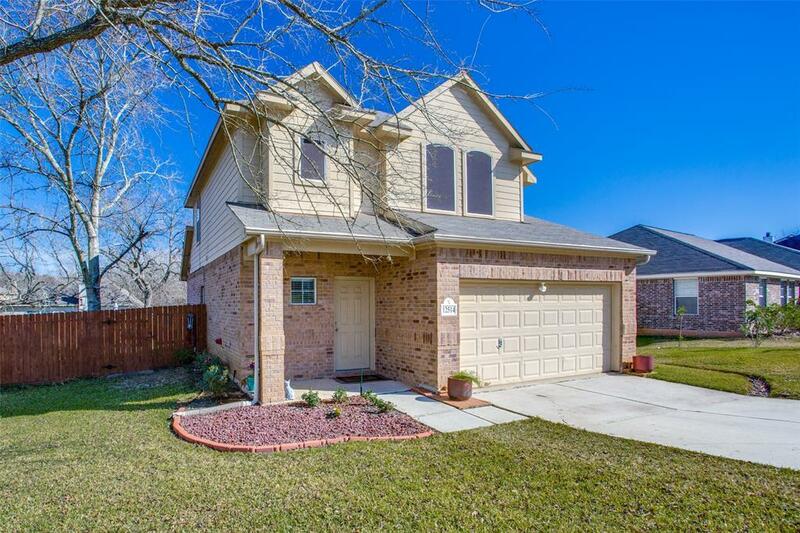 This beautiful, well maintained 3 bedrooms, 2-1/2 bath home is in Lake Conroe Hills. The welcoming extended entry opens to an inviting living room with lots of natural lighting. There are ample cabinet space and countertops in the kitchen with stainless steel appliances and breakfast bar. The first-floor master suite has a large bath with double sinks, separate shower and tub. 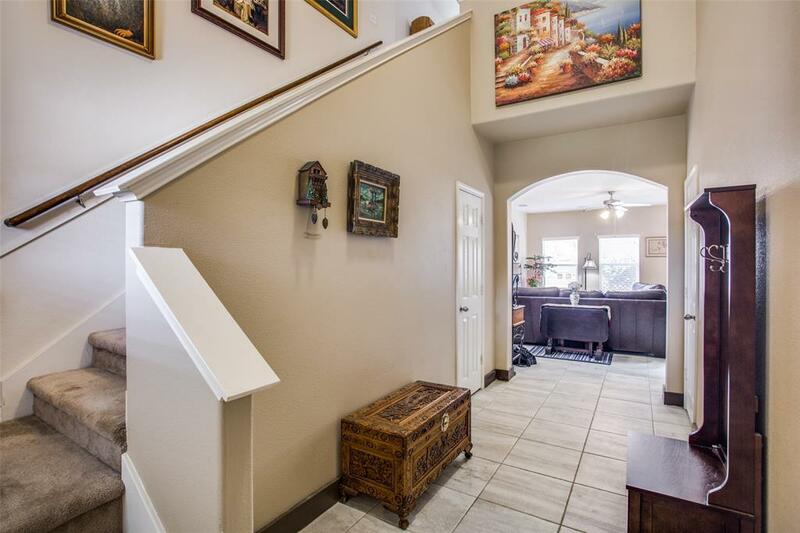 While the upstairs features a game room, 2 bedrooms and full bath. 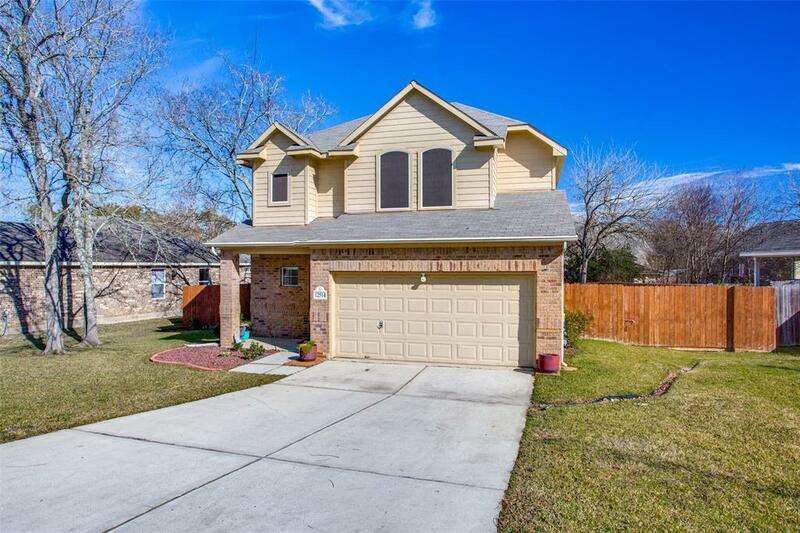 Large fenced and landscaped yard, patio with separate deck, great for relaxing and entertaining. 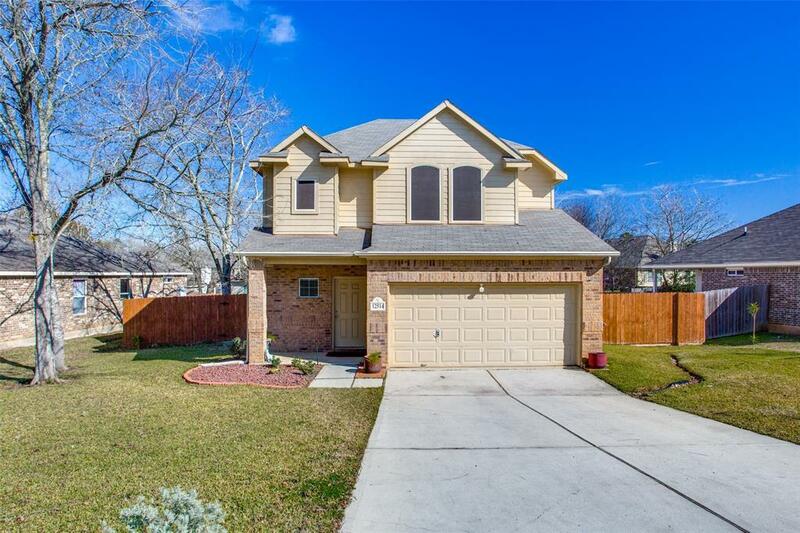 Lake Conroe Hills offers a neighbourhood boat ramp, private docks, parks, playground, tennis, basketball courts and other waterfront amenities.